Origin USA Canards UNIVERSAL - Dezod Motorsports Inc - Home of the automotive performance enthusiast since 2002. 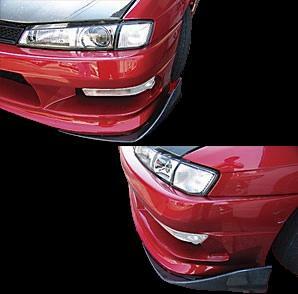 Origin Canards can be placed on your front bumper or sideskirt to add a unique look to your vehicle. Available in both FRP and Carbon in universal applications.